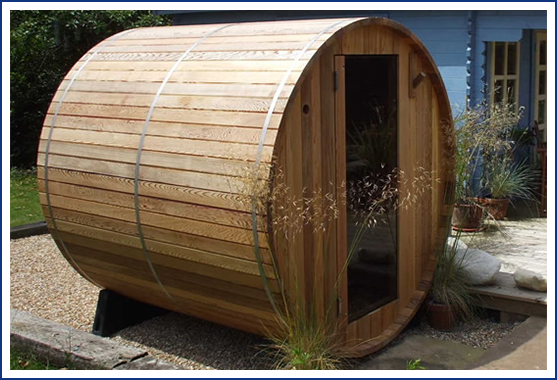 Why Build A Sauna At Home? 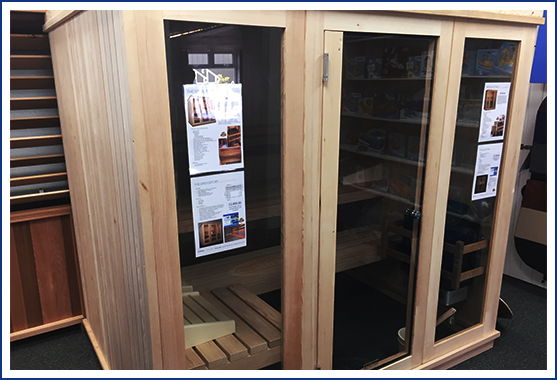 Relaxing in our saunas increases your heart rate and increases your blood circulation in a similar way to rigorous exercise, meaning you’ll experience a gentle cardiovascular workout whilst luxuriating in warmth and comfort. 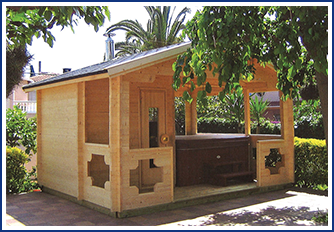 Our saunas soothe tired or sore muscles after exercise and alleviate lower back pain. The cardiovascular benefits of a sauna session include calories and control weight just by relaxing in your own personal heated cabin. We recommended heat therapy as a safe way to increase the heart rate and burn fat, so our saunas put your body through a weight-loss regime while you relax and unwind. 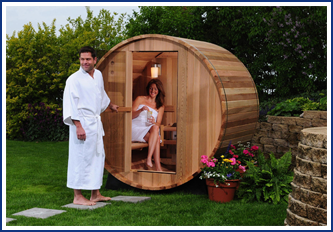 A personal sauna session cleanses the body, releasing toxins from deep within the skin and internal tissues. The result: cellulite reduction, glowing skin and a younger, softer complexion. 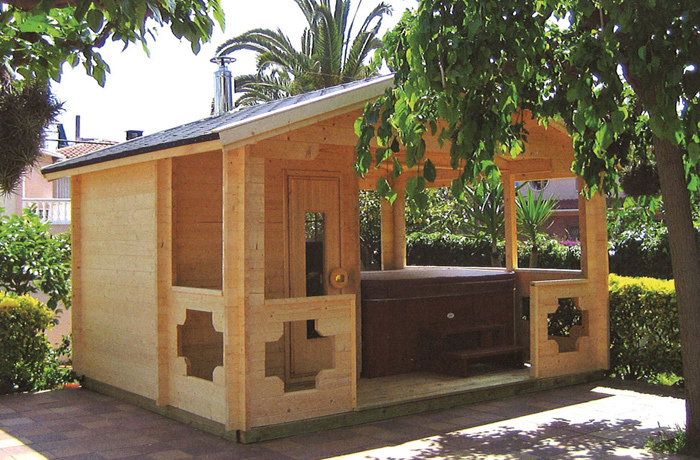 Your personal sauna will offer total relaxation. During your sauna sessions, increased circulation enriches your blood with oxygen, leaving you revived, rejuvenated and raring to go!